On Stanley Boulevard, five minutes walk to downtown Pleasanton, Stanley Village houses thirteen new and exclusive homes built for quality and comfort. 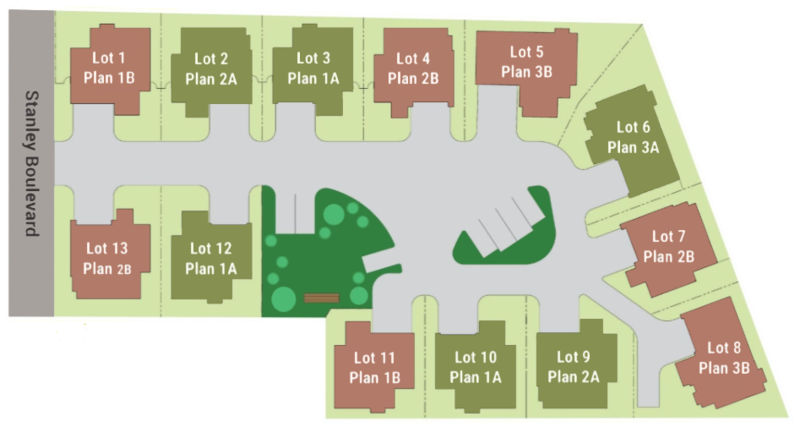 Enjoy the ideal location of Stanley Village and everything the Tri-Valley has to offer. Stanely Village is centrally located to minimize your commute, with quick access to major freeways, BART, and important employment centers in Silicon Valley and San Jose. 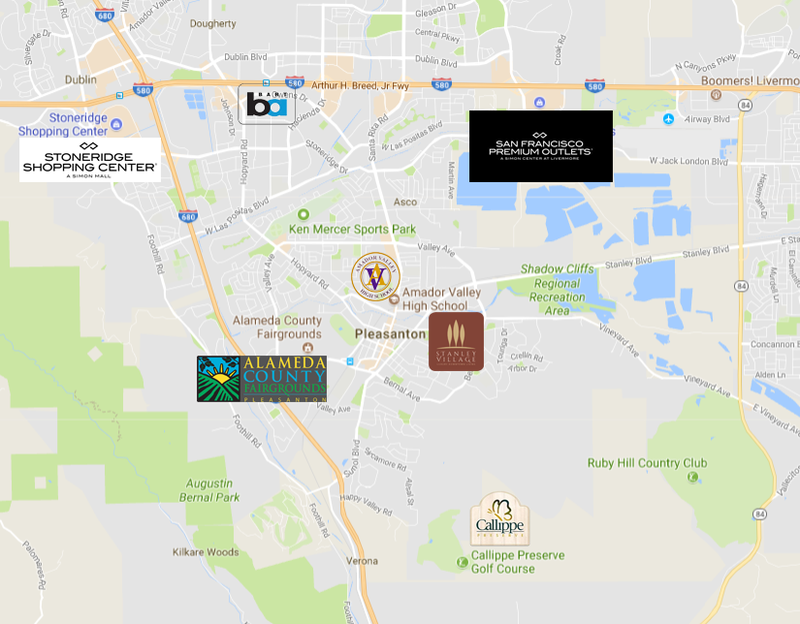 Known for its top rated public and private schools, Pleasanton is great for families, with numerous shopping and dining possibilities and breathtaking public open space and parks that offer abundant outdoor recreation opportunities. 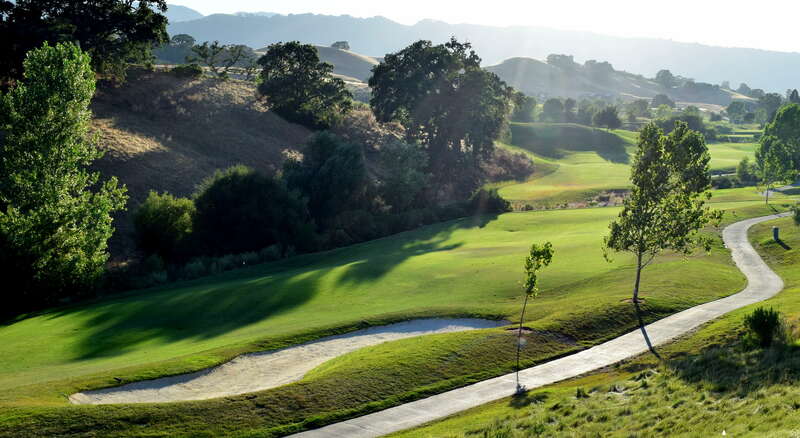 Spend your Saturday hiking in Pleasanton Ridge Regional Park, or hit the links at Callippe Preserve Golf Course, a unique golfing experience on a quiet course framed by large oak trees. Or visit the fabulous Saturday morning farmer’s markets on Main Street and then unwind at a local brewpub, winery, restaurant, or ice cream parlor. When it’s time to head home, rest easy knowing your Stanley Village energy-efficient home is waiting for you. And you deserve to call it home.